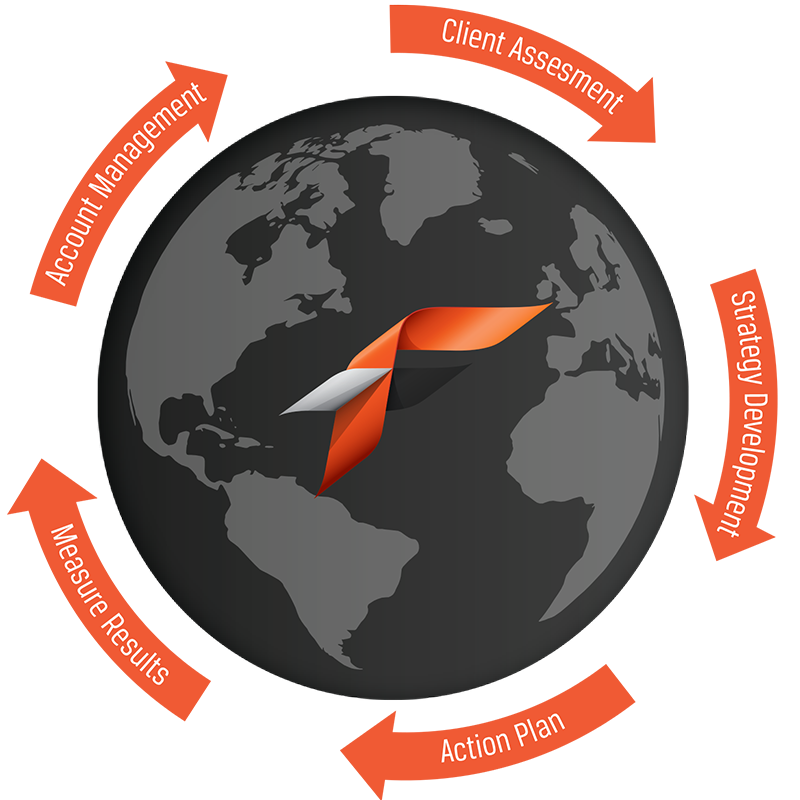 Flash Global is relentlessly focused on flawless execution and client satisfaction. Partnering with Flash Global as your proactive supply chain solutions provider results in added value and reduced waste throughout the entire supply chain. We seek out opportunities for improvements, examine each major point along the supply chain, and maintain an open dialogue to implement strategies with value-added propositions. Flash Global is passionate about serving as your partner, not a transactional service provider. This means our customers benefit from our years of experience not only in service parts supply chain but also in operations, technology supply chain services, and business consulting. Flash continually builds on our commercial and technical capabilities, allowing us to assess, develop, and implement proactive supply chain solutions, measure their ongoing success, and predict the likelihood of disruptions to mitigate potential damage. Our leadership team has extensive experience in designing, developing, and implementing best-in-class processes, service-delivery programs, tools, partnerships, products, and high-performing global teams. Sam Mikles, president and CEO of Flash Global, is an accomplished senior-management executive with a unique blend of 17-plus years of experience leading growth and ensuring sustainable results in global service and logistics organizations. Mikles has transformed Flash Global from a traditional 3PL to a dynamic, collaborative company that creates and nurtures strong partnerships with customers. To facilitate and maximize these partnerships, each client is assigned a Director of Client Services (DCS). As your single point of contact within the global Flash organization, the DCS manages your account from initial implementation and throughout the life of the partnership. Review of your company’s annual strategic requirements; translate these into tactical plans. Conduct quarterly business reviews, deriving insights from analytics; review projects; discuss your requirements and manage projects. Review business performance through daily, weekly, and monthly reporting; proactively address issues and challenges. Function as your advocate within the global Flash organization. Engage Flash leaders in order to progressively implement solutions to grow your business. Our DCS teams maintain a solid partnership with our clients and drive proactive company synergy. Your DCS will create account referenceability and strive for continuous improvement. Manage: Deepen relationships with clients, creating strong partnerships. Assess: Understand the client’s needs and logistics level. Strategic planning: Develop innovative solutions to meet short- and long-term growth plans. Implement: Take action on strategic plans and customize as required. Measure: Proactive communication plans and meaningful QBRs. Flash Global’s proactive supply chain management combines the knowledge and dedication of our tenured team with technology, making the impossible possible… anywhere, anytime. Contact Flash Global to learn more.